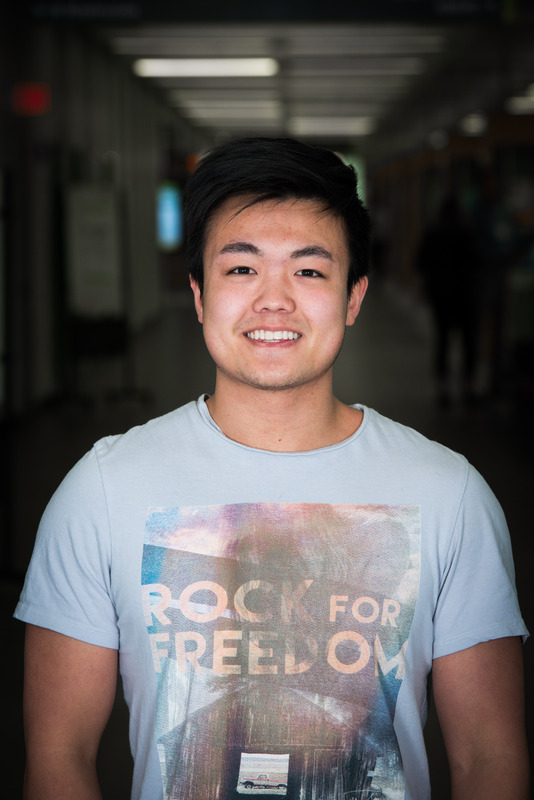 Jack is currently a student in the General Science program, with plans to pursue medicine in the future. Jack regularly shadows physicians to gain clinical exposure in the field of medicine, and uses these experiences to develop his understanding of doctor-patient interactions; what some may consider the “art” of medicine. He has volunteered at the Bethany Care Society, which is a long- term care facility for senior citizens suffering from mid-stage and late-stage dementia. From his day-to-day interactions with the residents, the families, and the primary caregivers of the Care Society, Jack is often humbled by their overwhelming kindness and spirit in the face of adversity. When he’s not volunteering, Jack is often busy studying, working out, reading, or just trying to not accidentally burn the kitchen down.